If you are a fan of oolong teas chances are you've seen Tea Ave mentioned on blogs, instagram, and steepster. 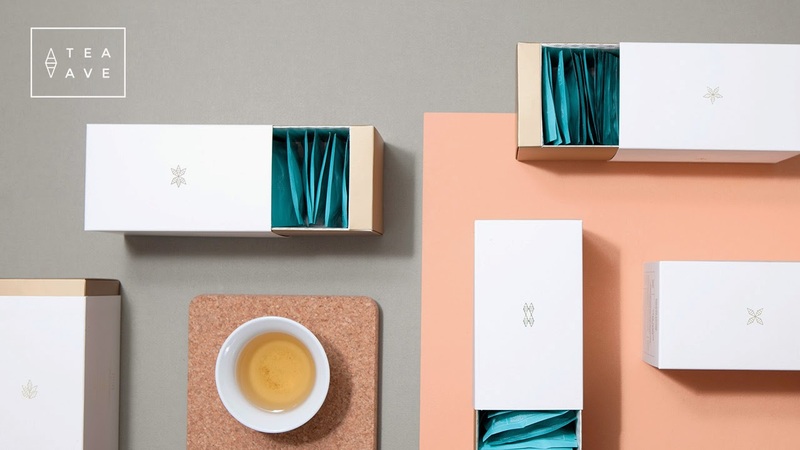 They are a new company getting noticed for the quality of their teas in beautifully designed packaging. After tasting a few samples I knew we needed to learn more about the company. Check out my interview with founders Jeff and Heidi Chen below. What inspired you to start Tea Ave? hard at doing what we love, every day. How long did it take you to select the right teas to offer? incredibly proud of our offerings. I see you source teas directly from the farmers. How did you choose the farmers you wanted to work with? values and beliefs align with Tea Ave’s. Why are you focusing on oolongs? What are your most favorite oolongs? between these two teas illustrates the depth and breadth of Taiwanese oolongs. One is super-butter and floral; the other is green and grassy. What are your core company values? we think a lot about how to achieve this in a sustainable way. How did you choose the name Tea Ave? nature, journey, and adventure, something we think our company embodies. look and feel for the company? expected earth tones and chose a fun, refreshing shade of turquoise. craved it until we moved overseas ten years ago. What are your personal tea rituals? What’s your favorite piece of teaware? and reading at night time. Thank you so much to Jeff and Heidi for answering the questions! If you are interested in trying their oolongs you can check out their website here. Also, stay tuned- tomorrow I'm going to post a fantastic giveaway full of Tea Ave goodies!